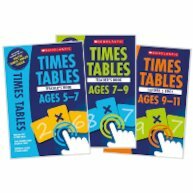 The new times tables check is coming! From June 2020, all children in England will take part in an timed online multiplication tables check at the end of Year 4. Ahead of rolling out the new times tables check, a national voluntary pilot will be taking place between 10 June and 28 June 2019. The pilot has been designed to allow schools to familiarise themselves with the check format before it becomes statutory in June 2020. Most schools in England are expected to sign up to the pilot to provide valuable practice ahead of the new statutory check. The National Curriculum in England specifies that all children should be taught to recall the multiplication tables up to and including 12×12 by the end of Year 4. The check has been designed to help schools identify pupils who have not yet mastered their times tables and may need further support. 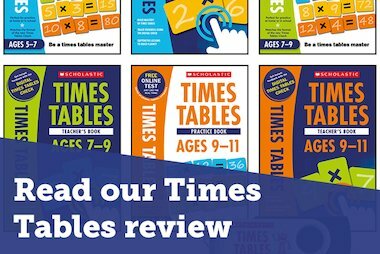 Unlike SATs tests, the times tables check will be administered in schools within a 3 week window. Teachers will have the flexibility to decide how their pupils take the online check. For example, they can choose whether children take the test individually, in small groups or as whole class. If your school is interested in taking part in the 2019 national voluntary pilot, there’s still time to sign up! Email MTC.STA@education.gov.uk to express your interest in participating. There’s no need to wait for the voluntary pilot if you are interested in sharpening your pupils’ recall skills before the check. Our new range of practice resources have been designed to exactly match the current times tables check pilot programme. Our free online practice check is the most authentic practice resource available and is available now! Try it out! Take our free online sample test now. In addition to the free online practice check, we offer a range of workbooks and classroom resources. 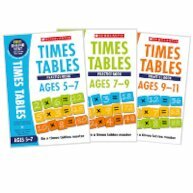 Our practice books are packed with problem-solving activities, games and quick-fire quizzes to build fluency of times tables facts. Available for ages 5-7, 7-9 and 9-11, each book includes access to the free online check. Our teacher’s books provide expert guidance on how to help your children perform their very best in the online check. Each book includes teaching ideas using concrete and pictorial resources, and problem-solving activities to help children master both multiplication and division. Our classroom pack includes copies of the practice books and teacher’s books for all age ranges as well as a USB stick with access to a customisable digital check. 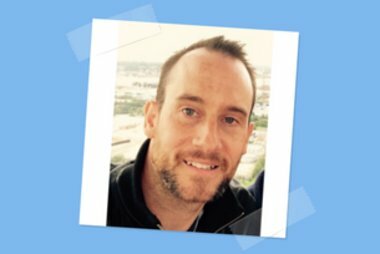 This online resource provides teachers with greater flexibility and allows them introduce the check to their classes in a way that suits their learning needs. 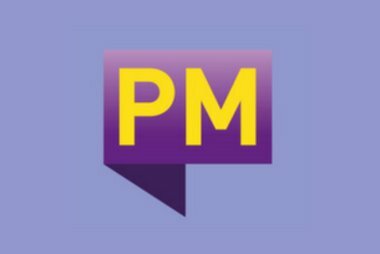 The digital check included in the classroom programme includes an enhanced practice mode.This allows teachers to assign pupils practice checks and control the check settings. 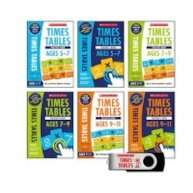 Teachers can edit the time settings so that children can build up their recall skills through regular practice. The practice mode also allows for teachers to select which multiplication tables they would like their children to practice that day, starting with the 1×1 and working up to 12×12. Clear and simple reporting tools allows teachers to monitor individual and whole class progress and identify areas that need further support, and share updates with staff members and parents. Find out more and take our free Times Tables test now.